If you’re a dog owner, chances are you’ve visited a groomer before. If this is the case, then maybe you’re familiar with all the services your groomer has to offer. If not, you have a lot to learn. This is especially true if you’ve begun to consider dog grooming as a career. 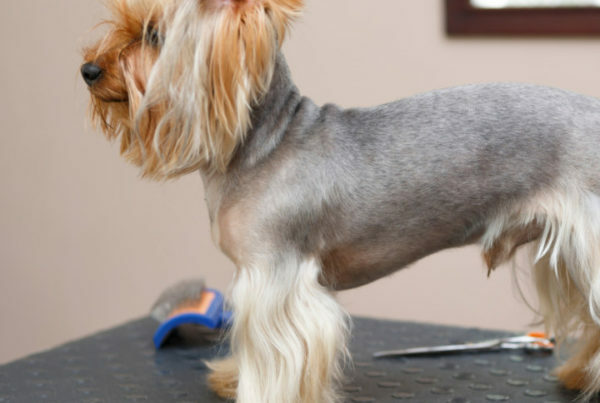 You may be surprised to hear that many dog groomers do more than just groom dogs! Some salons offer a wide variety of services to help cater to the differing needs of their clients. Plus, the more services, the more opportunities to bring in money. Keep reading to find out how! We can’t say this enough: dogs and humans are very similar! Different people have different hair types and face shapes. Therefore, people require different cuts when they visit the salon. Some people just want a trim and others want a complete style. The point is that people and their hair vary and we’re here to tell you that dogs are no different! Salons should always offer consultations. Without a consult it’s hard to determine what kind of cut is appropriate for the dog, what the owner wants, and whether or not it’s possible. Sometimes there are extra fees for these consultations, although this isn’t often the case. There may be a one-time charge the first time a new dog is brought to the salon to compensate for the extra time needed for the groomer to get to know the dog. There may also be a fee for behavioral problems that occur during the cut. Usually groomers offer breed specific cuts. These vary according to a dog’s breed, build, and the industry standards for these two factors. This is a higher-end service offered by groomers with lots of experience in the industry. Such experienced groomers may also take owner requests for artistic cuts like the trend teddy bear cut. Specialty shampoos and skin therapy – scented, hypoallergenic, treatment for skin conditions, etc. Some dog groomers offer services for other animals too. This includes rabbits and, believe it or not, cats! This is mainly a way to attract a wider variety of clients and earn more in the process. It also helps with an issue that many pet owners face. There are very few, if any, grooming salons that cater to other animals. 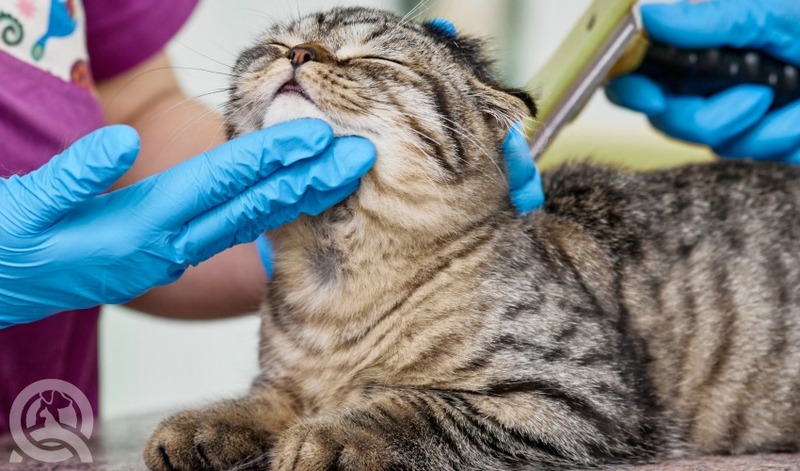 This is understandable since only a few breeds of cats actually require grooming. While these animals are very different, dog groomers have many of the skills required to groom these pets. An understanding of basic animal behavior and being able to use a wide variety of different tools is necessary for any animal grooming! While unconventional, this is definitely an option for dog groomers! If you own your own dog grooming salon, then you’ve probably considered doing retail at some point or another. Retail can be a great way to increase customer satisfaction and make more money in the process. 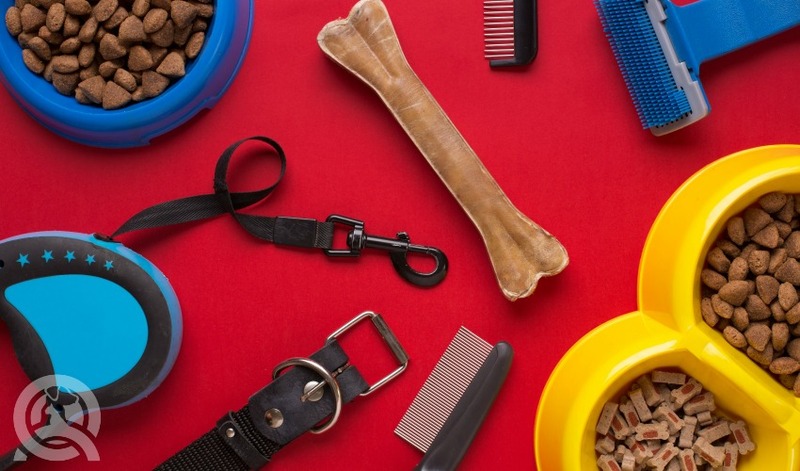 Many salons carry a wide variety of products like shampoos, bows, pet toys, leashes, tags, and whatever else a dog owner could possibly want. This is especially a good idea if there aren’t any pet stores in your area. If you’re willing to put in the effort, there is a huge market for healthy dog treats and food. 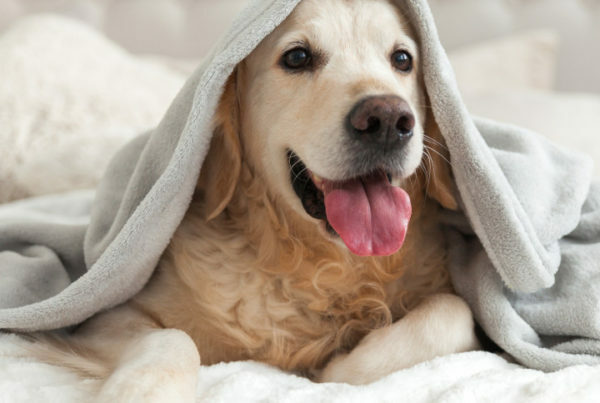 The shift toward organic and natural foods is also impacting pets. Dog owners are concerned about what’s in their furry friends’ food. If you get good at it, your grooming clients will be more than happy to shell out a little extra. After all, everyone enjoys a good, home-style meal! While retail is a very attractive option for many salon owners, it’s no easy feat! There are a lot of other tasks and responsibilities that go into offering retail at a dog grooming salon. For one, you have to find and build relationships with suppliers, keep track of inventory, market the products, and more. 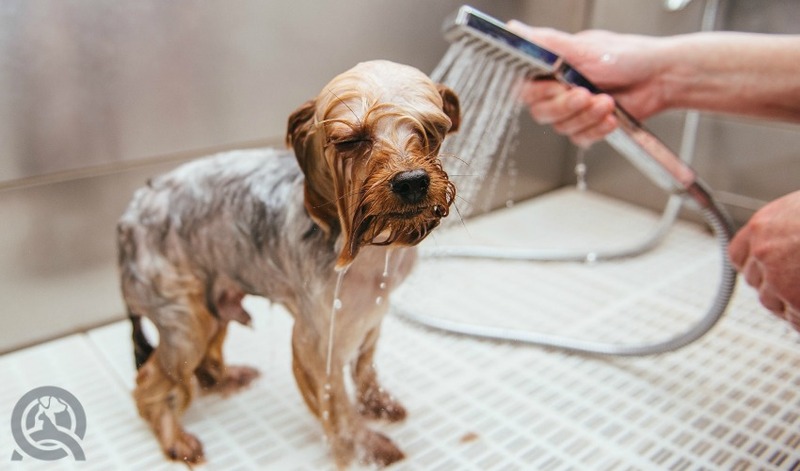 If you’re a business savvy dog groomer, these tasks may seem like no problem. But if you have no business knowledge, this can turn into added stress. If this is the case, reach out to a friend who has some business experience. Luckily, a good online pet grooming school will offer business training as part of the course! 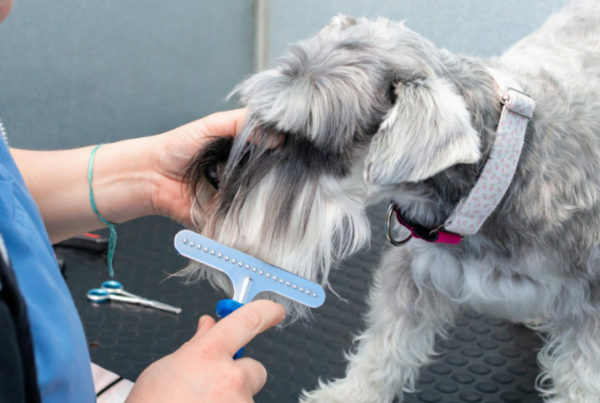 This article may have opened your eyes up to the opportunities in dog grooming. If you work freelance or own your own salon, you have even more freedom. Don’t shy away from offering new services. You can always ask your clients for input before you dive in! Have you heard of any other specialty dog grooming services? Let us know in the comments! Interested in becoming a dog groomer? Take this quiz to find out if dog grooming school is right for you!